Great for heading to the gym, sports club or a swimming pool and suitable for your weekend trips, the Head Polygon sports backpack offers plenty of storage space for apparel, accessories and personal belongings. There is a big main compartment with an inner laptop pocket, a front zipped pocket for smaller items and the rucksack features two side mesh pockets to let you keep water bottles handy for proper hydration on the move. 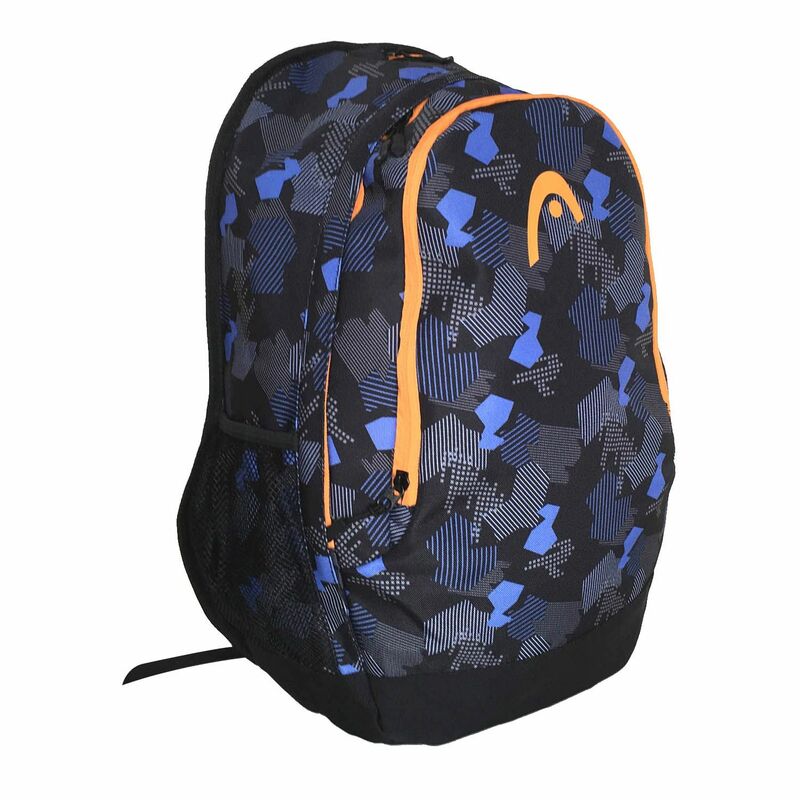 Solid inner lining makes the backpack rugged and durable, while a carry handle and padded, adjustable backpack straps guarantee comfortable transportation. for submitting product information about Head Polygon Sports Backpack We aim to answer all questions within 2-3 days. for submitting product information about Head Polygon Sports Backpack. We aim to answer all questions within 2-3 days. If you provided your name and email address, we will email you as soon as the answer is published. for submitting product review about Head Polygon Sports Backpack.